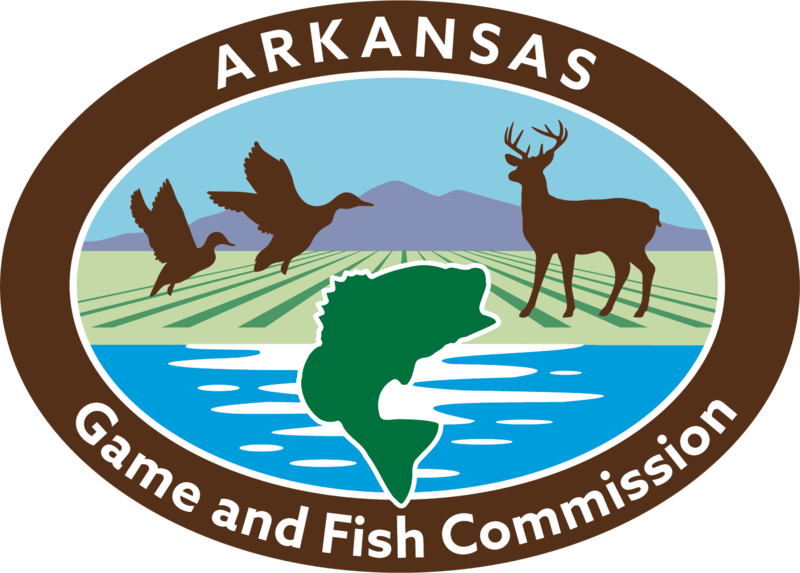 The Janet Huckabee Arkansas River Valley Nature Center is the third of four planned Arkansas Game and Fish Commission nature centers funded by the 1/8th-Cent Conservation Sales Tax passed in 1996. The center is built on 170 acres of land that was part of Fort Chaffee. In addition to the spacious building surrounded by hickory and oak trees, the grounds are home to a series of trails and Wells Lake, a popular fishing destination. The rear deck overlooking Wells Lake is an excellent place to take in the view and enjoy a quiet moment outdoors. The trails around the lake feature exhibit signs highlighting the lake, grounds and animals using the area. Visitors also can watch for wildlife attracted to feeders and a circulating stream near the corner of the building. Exhibits play a large part in the nature center. 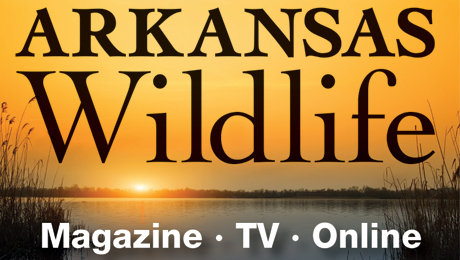 Visitors will discover representations of the Ouachita and Ozark mountains, a life-sized oak tree exhibit crawling with game and nongame animal displays and a 1,200-gallon aquarium with native Arkansas fish. In addition to the interactive displays and exhibits, the center houses a classroom for educational programs such as the Hunter’s Safety and Boating Safety courses and a multipurpose room for community events.